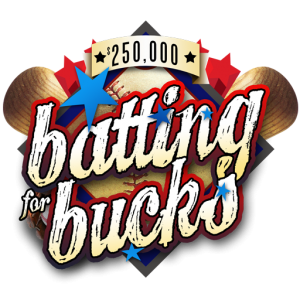 Promote the “National Pastime” during the regular season or post season with SCA’s Batting For Bucks. Make the most of televised baseball games at your casino by putting your patrons in the line-up! Eligible players have the chance to win record-setting prizes by uncovering winning symbols on the game board. We will design the game around your brand and adapt a prize package to match your budget.